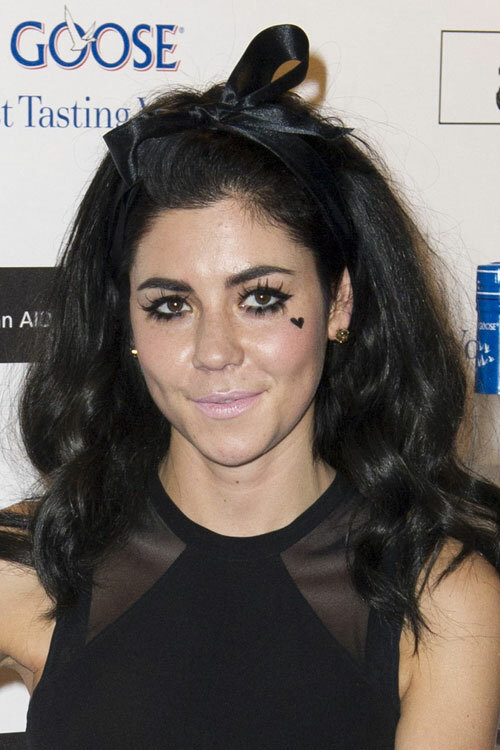 Marina Diamandis arriving for the Grey Goose Ball 2012 at Battersea Power Station in London on November 10, 2012. Marina Diamandis arriving for the 2012 NME Awards held at The Brixton Academy in London on February 29, 2012. Marina Diamandis at the Unique Spring Summer 2012 show during London Fashion Week on September 18, 2011.